The most prolific piano player of the 1970's Belizean music scene was Clinton 'Junie' Crawford. 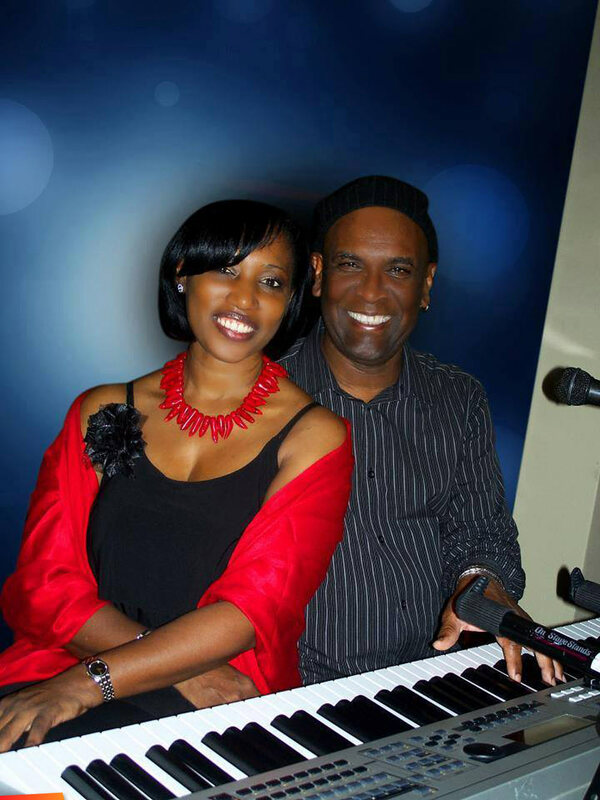 Clinton Crawford still remains Belize's most prolific piano and keyboard player yet that has influenced many others that have gone to become great like the legendary Belizean piano and keyboard player Michael Hyde, and many others that came after him. Crawford who know lives in the Bahamas and still playing his melodic and soulful style of music there, comes back to Los Angeles often to play music, and also goes home frequently to Belize to serenade with other musical acts still doing there thing on the ground. We appreciate you Junie. 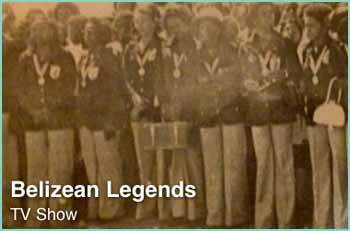 You're original Belizean musical talent. I've always admired and enjoyed listening and dancing to the incredible rythmn from Junie, especially during his Lord Rhaburn days. Nuff respect my brother.